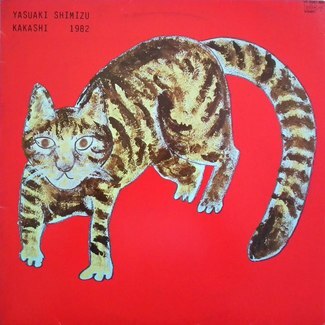 Kazemachi Roman is the second album by Japanese folk rock pioneers Happy End, originally released on URC Records in 1971. 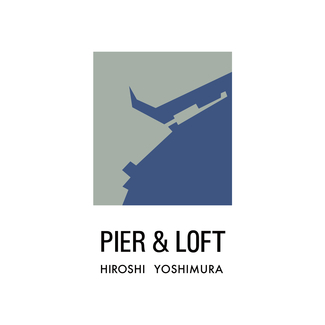 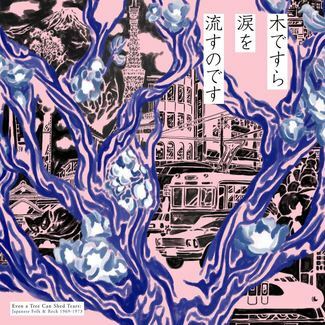 Kazemachi Roman is an album based around the concept of the “Kazemachi,” or “Wind City,” where the Tokyo of their youth was rapidly disappearing and modernizing in the wake of the 1964 Olympics. 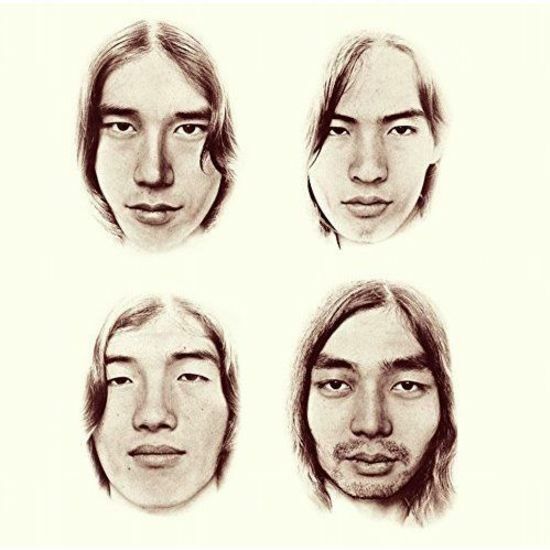 Landing in the top spot of Rolling Stone Japan’s “The 100 Greatest Japanese Rock Albums of All Time,” Kazemachi Roman successfully marries the unique cadences of the Japanese language to rhythms inspired by the American West Coast, resulting in one of the most influential albums in Japan’s rock history.